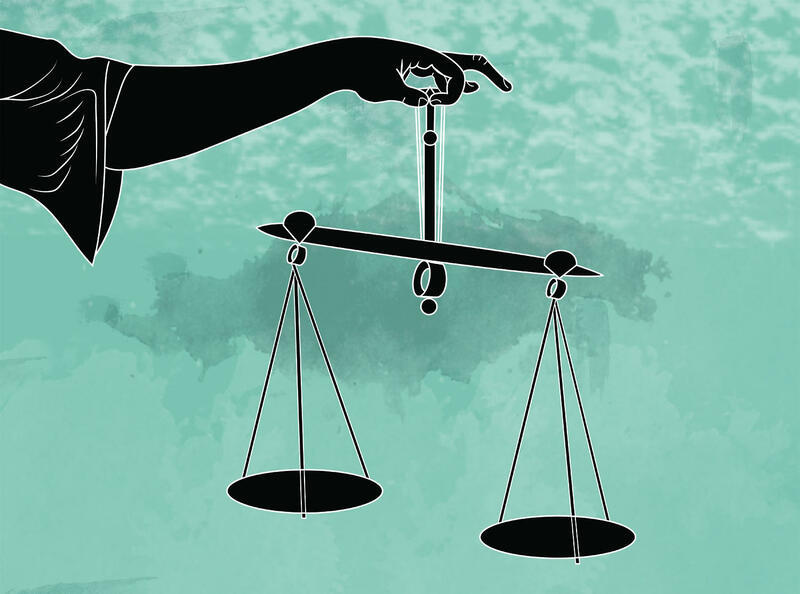 The Missouri Supreme Court will decide whether the fact that a parent has lost custody of children in the past is enough to prove he or she is still unfit. The Missouri Supreme Court will hear arguments Thursday on whether the state can determine that a mother is unfit because a court has previously terminated her right to parent other children. The case involves a Kansas City-area mother who lost the rights to her older children — a ruling that became evidence in a hearing over infant twin girls. Her attorneys say the law that allows that to happen violates her constitutional rights to be a parent. Missouri's law was one of several similar measures adopted nationwide after a 1997 federal law encouraged states to speed up the process of ensuring that children in the care of the state are reunited with their parents, or adopted. Thursday's case involves a Kansas-City area mother unnamed in court documents who gave birth to twin girls in 2015, as a court was already considering whether she was fit to care for three older children. Officials immediately put the babies in foster care. A judge ruled in August 2016 that the mother, who had struggled with mental health issues, was not fit to care for the older children. Authorities relied on that case to prove she was still unfit, and the court terminated her rights to the twins in December 2016. A couple who served as their foster parents later adopted them. Attorneys for the mother argue the law violated her fundamental right to be a parent by making her prove she is fit, rather than the state having to show she isn't. Her past should be something the court considers, but not the only thing, said Christopher Neace, one of three attorneys appointed to the case. "Our argument is that this mother was making substantial progress, and that the application of the presumption permeated the way the court looked at the evidence and the way the court evaluated the evidence," Neace said. Attorneys for the state, the twin girls and the couple who adopted them argued in briefs that the mother had plenty of chances during court hearings to show that the situation had changed between August and December. They also said plenty of other evidence showed the mother was still struggling with mental health issues. Updated at 1:30 p.m. Aug. 21 with governor's office declining comment — A nonprofit that seeks to overturn wrongful convictions has asked Missouri Gov. Eric Greitens to put Tuesday’s scheduled execution on hold. 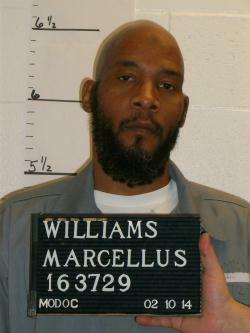 The Midwest Innocence Project said new DNA evidence presented last week shows Marcellus Williams didn’t kill former St. Louis Post-Dispatch reporter Felicia Gayle in 1998. Missouri Gov. Eric Greitens has appointed Jackson County Circuit Judge W. Brent Powell to the state Supreme Court. Powell, a Springfield native and Mizzou law grad, will fill a seat on the seven-member court that has been vacant since Judge Richard Teitelman died in November. At age 46, he will be the youngest member of the Missouri Supreme Court. Kansas City lawyers who dealt with Powell, both when he was a prosecutor and a judge, applauded his selection. 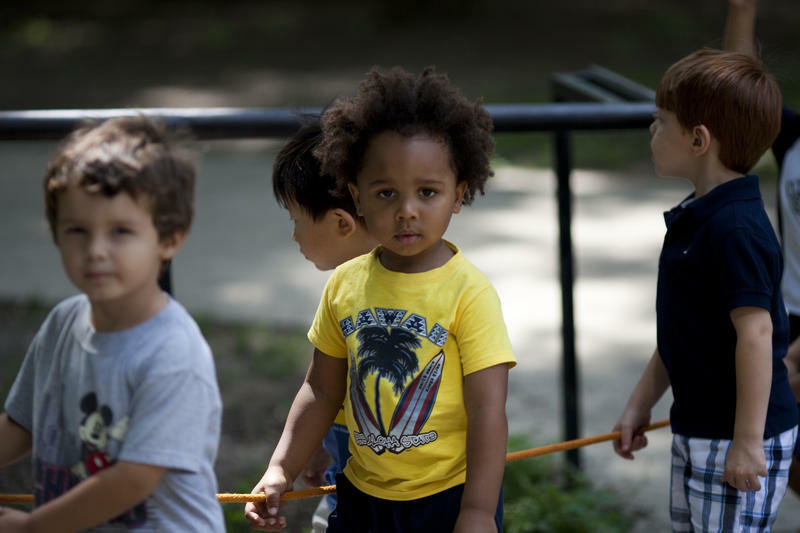 How do you know if your child's day care facility is licensed, and why should you care if it is or not? Today we discuss child care regulation, and why it's so hard to find a trustworthy place that's affordable. Then, sit in the passenger seat as we talk with a "bedbugging" trucker who's got a tale or two to tell about Life on the Road. From a blindfolded trip to a warrior burial ceremony, to what piece of furniture says the most about you in a move — you'll want to hear this.